In honor of Earth Day, we’ll be hiking the main trail of Avalonia’s Benedict Benson Preserve on a mission to find signs of spring. 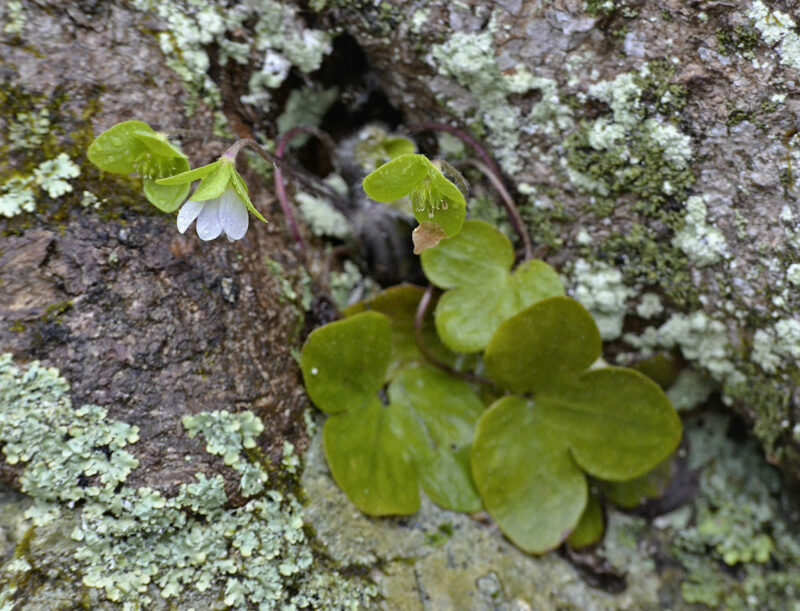 There are sure to be emerging fern fiddleheads, the calls of amphibians and newly arrived migrant songbirds, including, perhaps, the rare cerulean warblers that occasionally call the refuge home, and a stunning array of wildflowers, especially an extra-extra bloomer called the hepatica that thrives in a rocky area near the picturesque Lantern Brook. Veteran naturalist Bruce Fellman will lead this gently-paced exploration.